Doggie Biscuit Cooking Party! Sunday, Jan. 6th 3:30PM | Get In The Kitchen | Cooking. While. Awesome. 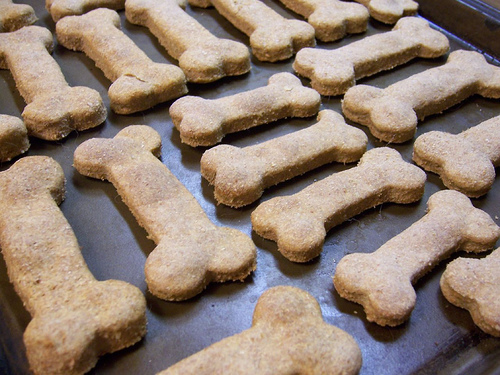 Come on in, learn how to make Fido some pure culinary awesomeness and bring him home a bag of biscuits. It’s going to be a great Sunday afternoon event! BYOB and let’s make some doggie magic!